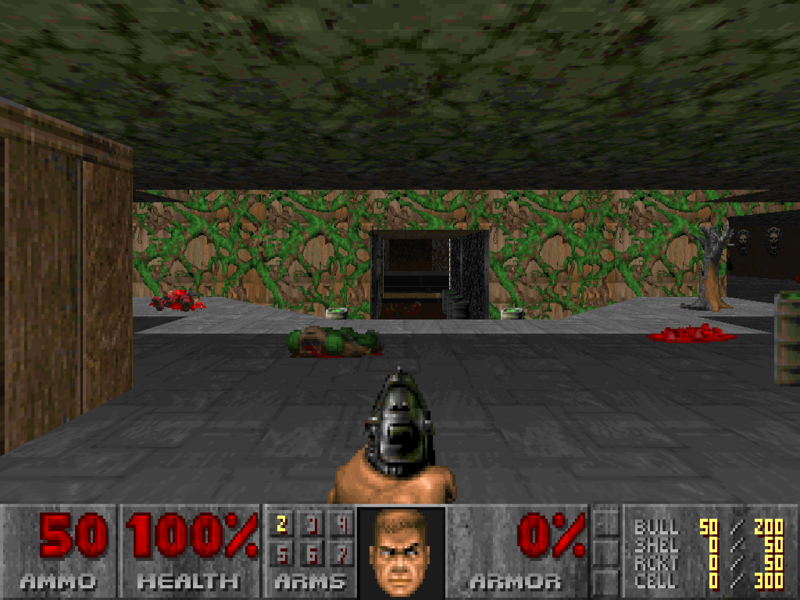 ie.. DOOM -FILE E1M2 -DEATHMATCH etc. only replaces the specific level in memory. marine who sold out to the enemy. (You'll recognize him when you see him..
blood and revenge.. GET SOME!